by Vino Kurukullam, on category "Budgets & Tax"
Cozy neighborhood, amenities within a stone’s throw are just two things to describe Selangor. What if I told your there’s 13 more! Lets dive straight into some of the perks being a Selangorian. 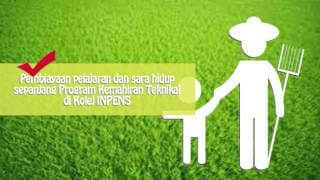 These benefits all come under the Inisiatif Peduli Rakyat (IPR) scheme. 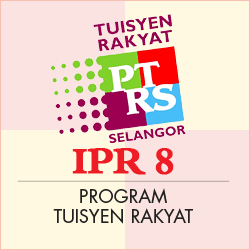 Programs under the IPR was developed by Pakatan Harapan 10 years ago and its primary focus was to enrich the people of Selangor through various benefits. IPR mostly gets its funding by the revenues of the state. The mechanism for this fund is quite simple. 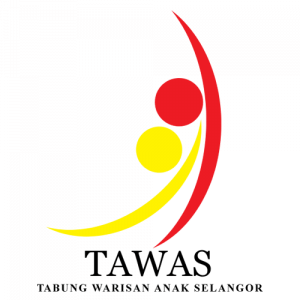 Register your child for TAWAS and he or she will receive RM1,500 upon reaching the age of 15. Below are some criteria s that needs to be fulfilled. 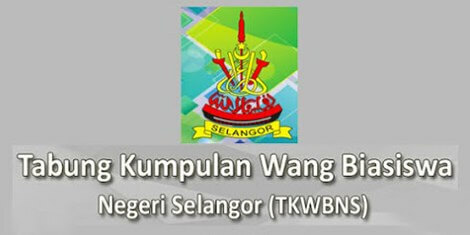 – Either one of the applicant’s parent were born in Selangor, or in Kuala Lumpur before 1 February 1974. – Applicant’s parents’ residential status must be verified by one of these organisations/people. 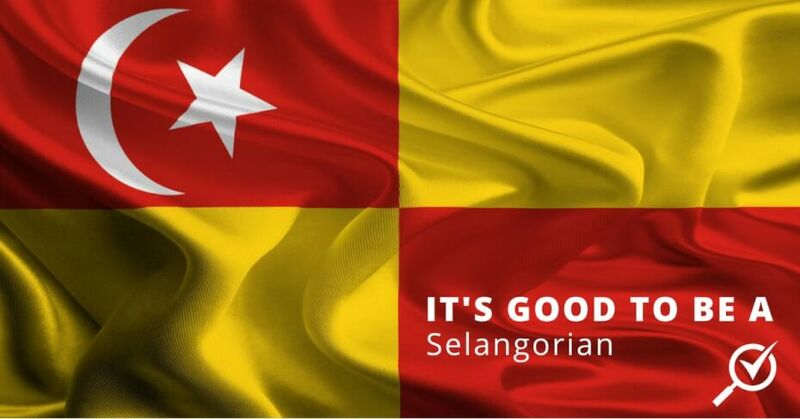 – Was born in Selangor or any of the states bordering Selangor (Negeri Sembilan, Perak, or Kuala Lumpur) after 1 January 2008. – Applicant’s parents were born in either one of the bordering states and their residential status must be verified by one these people. As its name suggest,this program is catered to help the children of farm workers in Selangor with financial aid for their education expenses with the hope that with the assistance, students will be able to improve their education and/or technical skills. 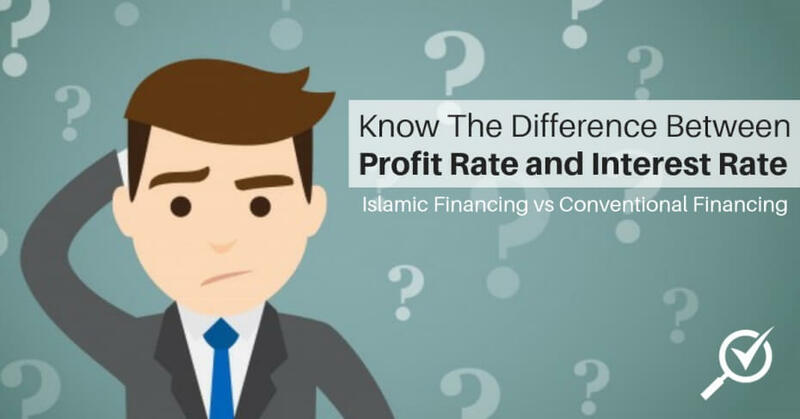 – The monthly household income of the applicant’s parents is less than RM1,500. This is focused on parents who have toddlers aged four and below that attend nursery or daycare centres registered under the Welfare Department. With this scheme, parents who are eligible for it will receive RM100 per month to cover the fees of nursery/daycare centers for their children. 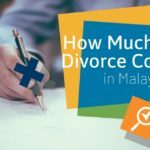 – Either one of the child’s parent has been living in Selangor for at least five years. 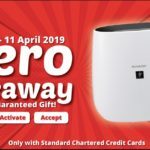 – RM3,000 and below with two children under their care. – Both the husband and wife are working. 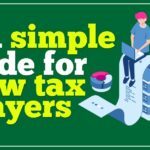 – The scheme is limited to two children under the age of four per household. 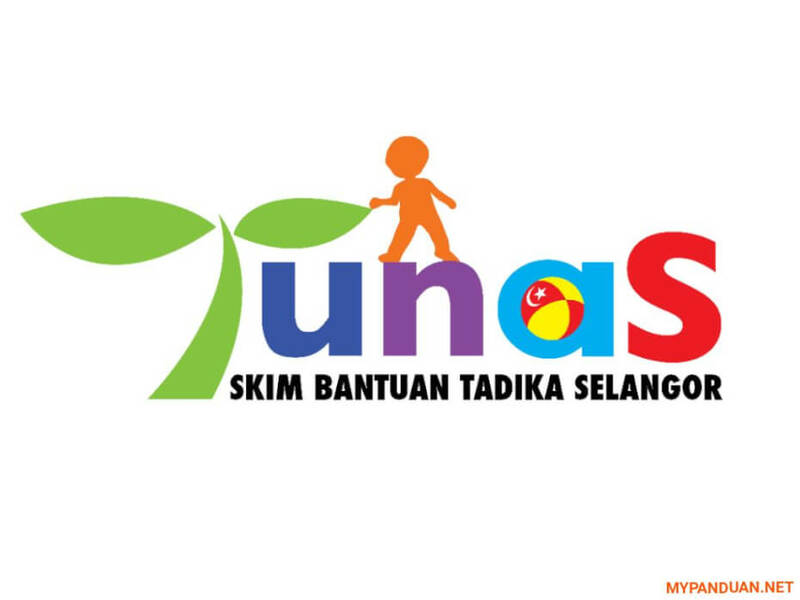 Quite Similar to SIKEMBAR, TUNAS helps parents who have kindergarten going kids. Through this scheme, parents will receive RM50 every month. 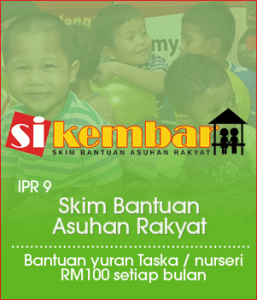 The money will be transferred directly to the kindergartens registered under Majlis Permuafakatan Tadika Selangor. – The child’s parents have lived in Selangor for at least five years. 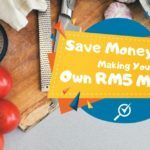 – The monthly household income of the family must be RM2,500 and below. – The child must be either five or six years old. These are basically scholarships for students in Selangor that wish to pursue their tertiary education at selected universities in the country. 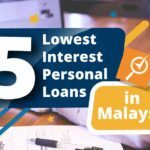 – The applicant has been living in Selangor for more than five years. The scholarship is only for students with a full-time offer at the selected universities. Priority will be given to students that have high academic qualifications. 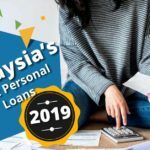 Students who are Selangor citizens and come from families with a monthly household income of RM3,000 and below will receive a sum of RM1,000 for their tertiary education expenses. 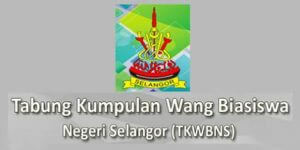 – Either one of the applicant’s parent was born in Selangor. – Applicant has a full-time offer to study diploma or a bachelor’s degree at any of the government-recognised private or public institutions. 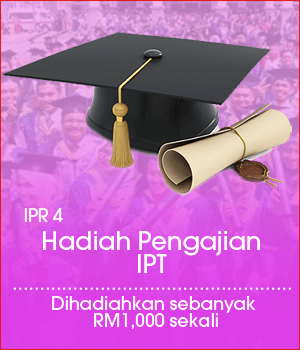 – The monthly household income of the applicant’s parents must be RM3,000 and below. For Households with an income of not more than RM3,000.00 per month, Skim Peduli Sihat provides up to RM500.00 for medical expenses. 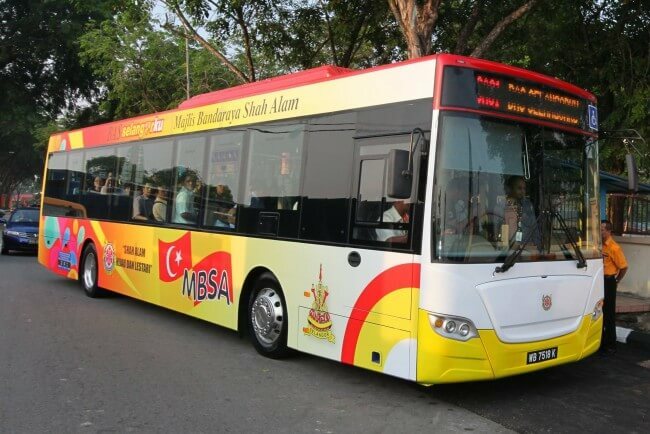 Applicants must have been born in Selangor or have been living in the state for more than 10 years to be eligible for this scheme that has 1,000 participating clinics in Selangor and Klang Valley. 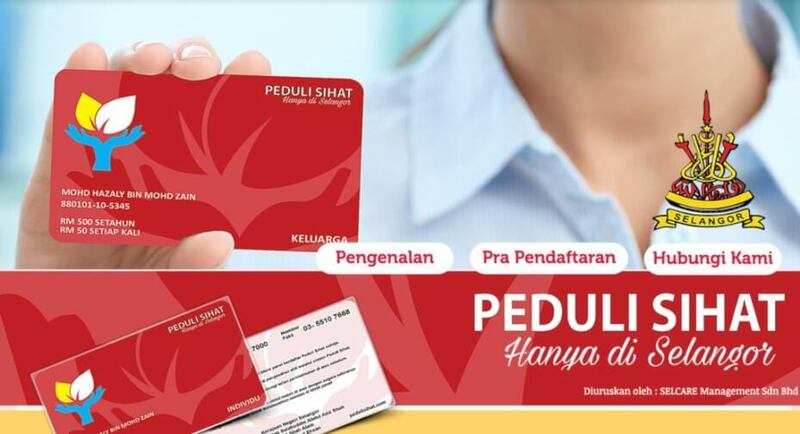 Successful applicants will receive a ‘Peduli Sihat’ health card that entitles the cardholder and his/her wife and two children below the age of 21 to receive treatment from the registered clinics. – For husband, wife, and two children below the age of 21. 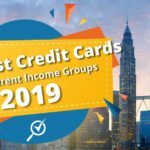 – The monthly household income must be no more than RM3,000. – Individuals above the age of 21. 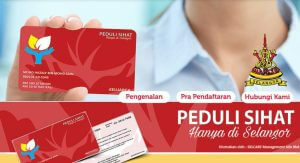 – Monthly individual income of no more than RM1,500. The Selangor government offers free mammogram screenings for women in Selangor above the age of 35. 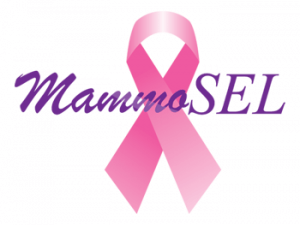 They’ve run a number of campaigns under this scheme that offered the free mammogram screenings. Hijrah Selangor offers microcredit business loans, combining Program Mikrokredit Miskin Bandar (MIMBAR), Skim Mikrokredit Wanita Ladang (WALA), and Skim Mikro Kredit Selangor (SKIMSEL) to help small business owners in Selangor. 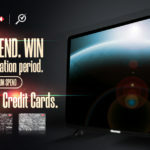 – Does not have a bad credit history from any financial institutions. Click here to get the full information and routes available. This Selangorku House is a low-cost and affordable house offered by the Selangor State Government. This house is a government initiative to ensure Selangor residents can buy houses through the aspiration of ‘One Family A Perfect Home’. Minimum income for Temporary House Type B, C and D applications is set at RM3001.00 per month. Maximum household income is RM8,000.00 per month. 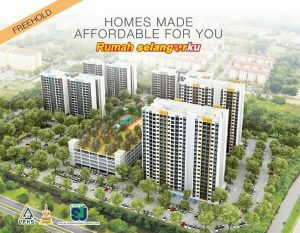 The applicant (spouse) does not have any kind of residential property in Selangor. Purchase a house for occupancy and not for rent. The applicant is only allowed to make a choice of 1 type of house only whether type A, B, C, or D when applying. The Selangor state government started the SmartSelangor Wi-Fi initiative, providing free Internet access for its people at around 300 spots. The state government is currently working on increasing the number of hotspots in the state, especially in areas concentrated with people from the lower income group.